As the fifth generation of successful infant carrier, the Aton 5 from Cybex follows in the footsteps of its predecessors and adds to the features of the firmly established and well-loved Aton series. 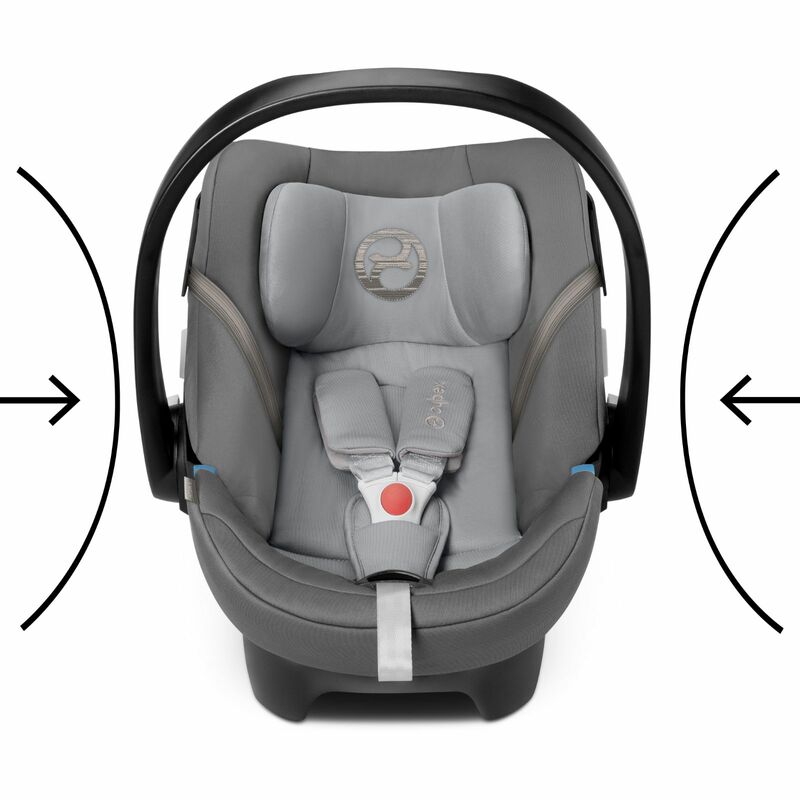 With a height-adjustable headrest and a harness that automatically adjusts depending on the position of the headrest, the Aton 5 makes threading and unthreading of the straps a thing of the past. 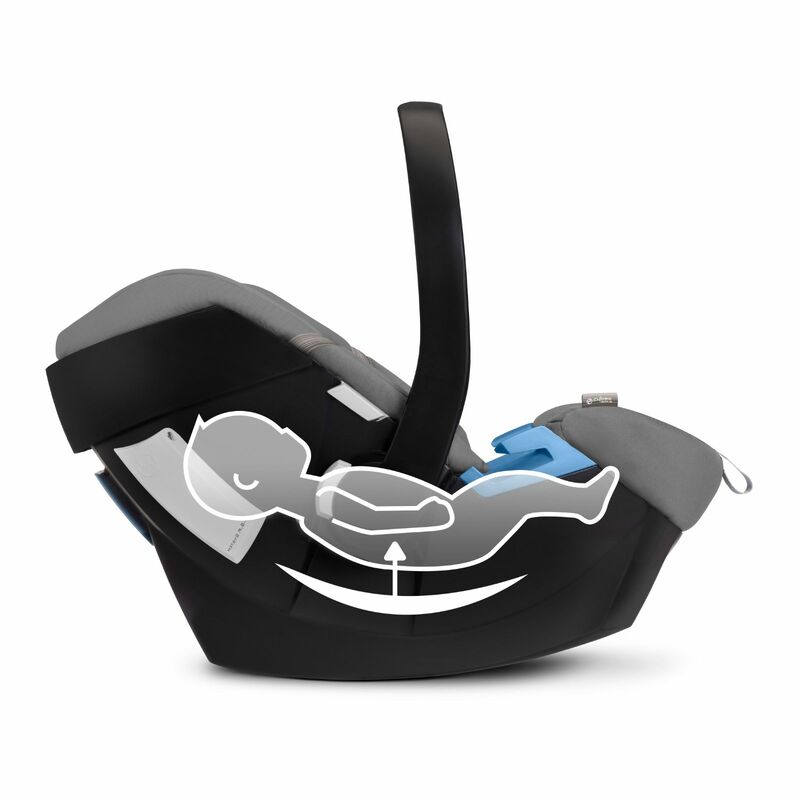 The soft seat inlay is also attached to the headrest and can be used to regulate the height of baby’s pelvis. 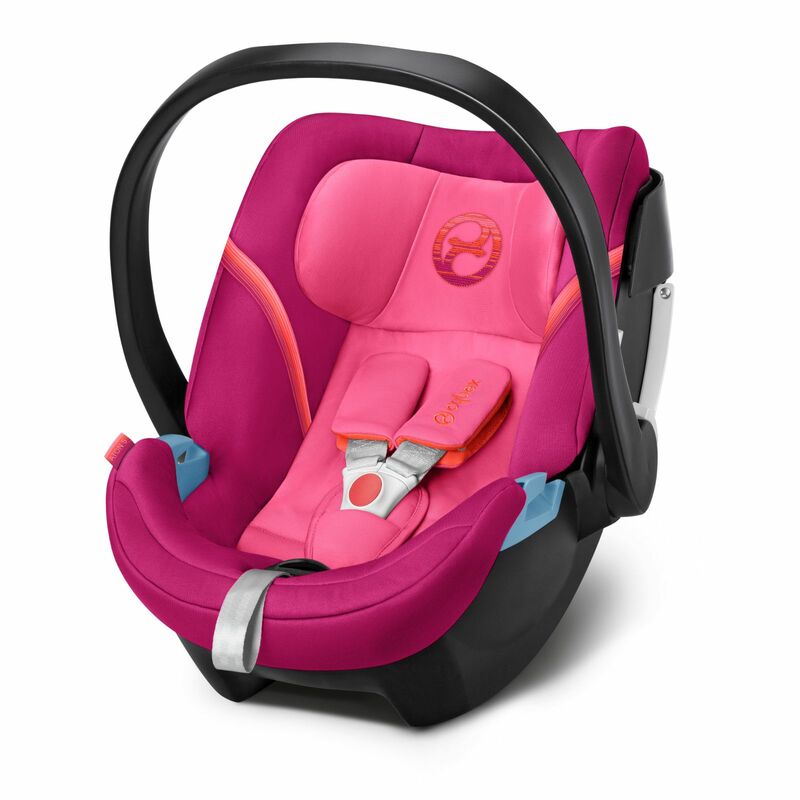 The removable seat insert offers a near flat lying position which is ideal for premature and very small newborns. 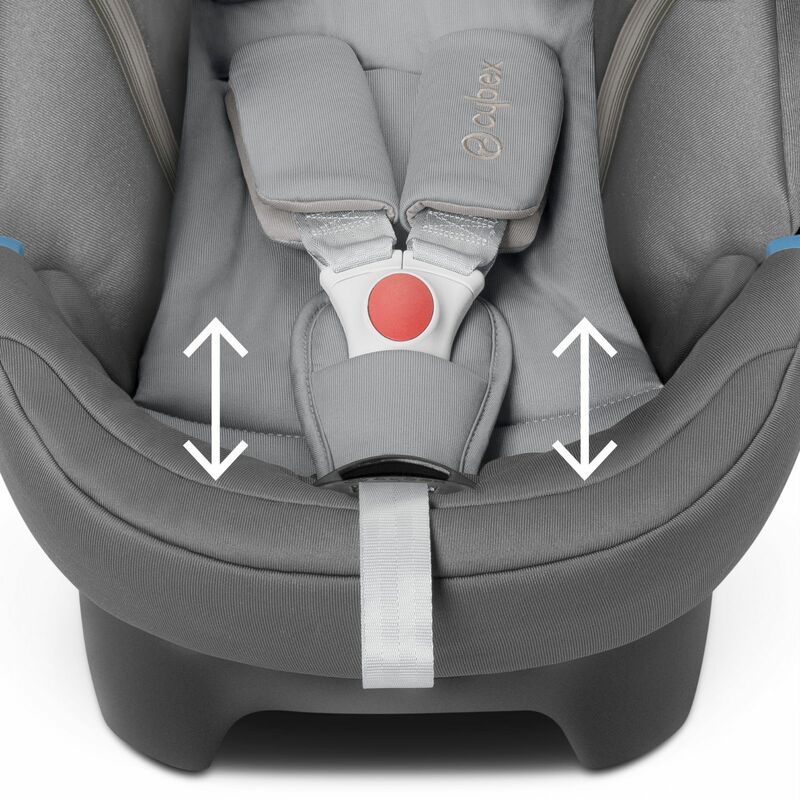 Once your child has outgrown the need for the insert, it can be removed to offer more space and comfort to bigger infants. In combination with the energy absorbing shell, the Linear Side-impact Protection (L.S.P. System) absorbs the force in case of a side-impact collision. 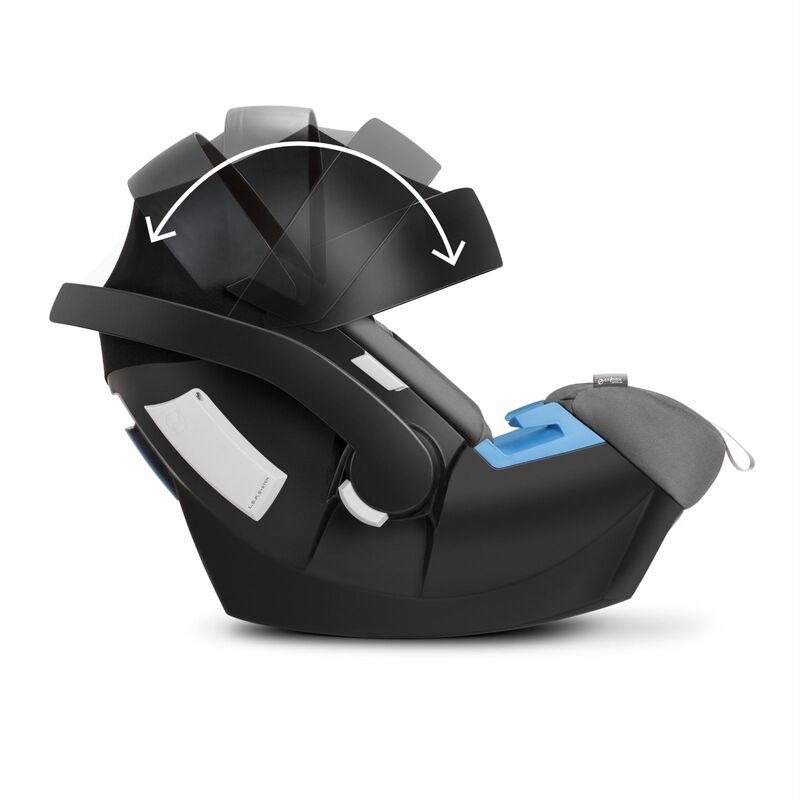 The flexible material and structure of the Aton 5 soaks up the forces of an impact and channels them away from baby. Other features on offer come in the form of a XXL fold-away canopy which provides UPF50+ sun protection and integrated harness guides. 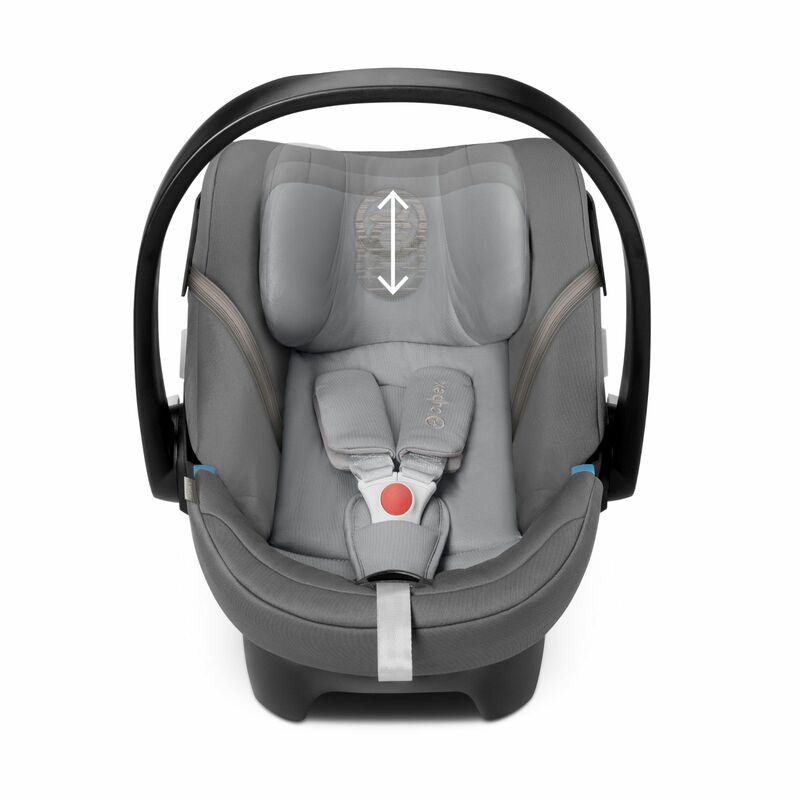 The Aton 5 can be installed in your vehicle using the adult seat belts or with one of the optional safety bases (sold separately) for effortless installation.